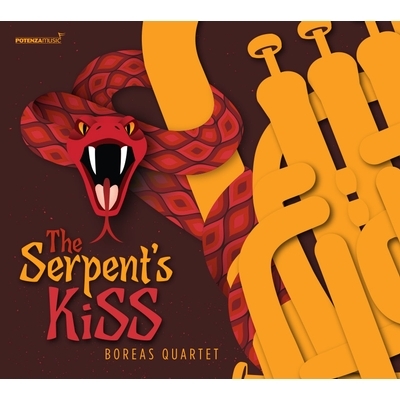 The Boreas Quartet was founded in 2011 with a mission of performing and recording new and exciting works for tuba-euphonium quartet. 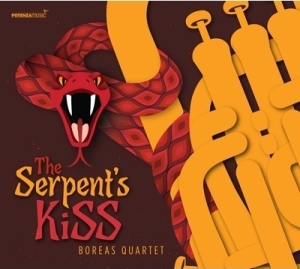 Along with performing music originally written for their type of ensemble, the group has arranged various masterworks and other stimulating pieces for the quartet, giving the works a fresh sound, and expanding the quartet repertoire. The group first came together at the University of Alabama as students of Demondrae Thurman, and each member brings a unique vision and energy, creating a very spirited dynamic. 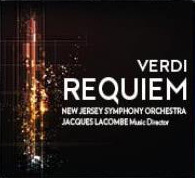 Music Director Jacques Lacombe and the NJSO released a live album of the Orchestra’s April 2014 performance of Verdi’s Requiem with the Montclair State University Chorale and a quartet of outstanding vocal soloists. Abraham Lincoln (1809-1865), sixteenth President of the United States, has inspired many works of literature, art and music. 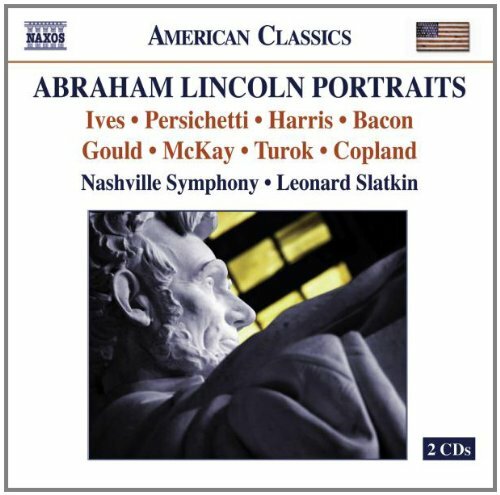 To celebrate the bicentennial of Lincoln’s birth, the Nashville Symphony, Leonard Slatkin and Naxos have selected eight important works by leading American composers, some setting Lincoln s own immortal words, some words of poets inspired by him, others based on Lincoln s life and ideals. Turok’s Variations on an American Song: Aspects of Lincoln and Liberty is based on a folk tune Lincoln used as a campaign song, Rosin the Bow.